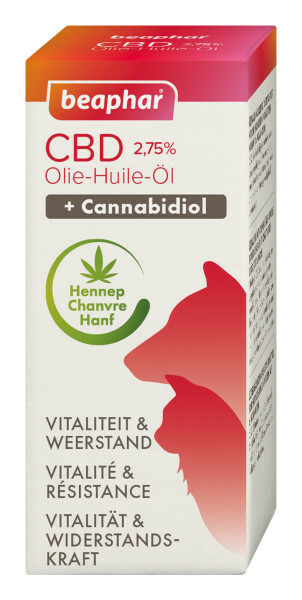 CBD oil (2.75%) helps to maintain supple joints and muscles, supports resistance, provides vitality and can reduce stress sensitivity. 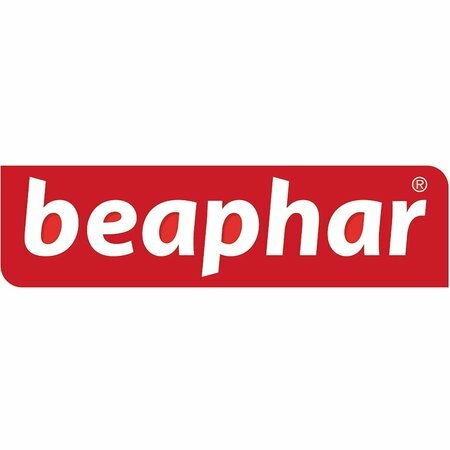 Beaphar CBD Oil supports the maintenance of flexible joints and muscles, promotes the natural immune system, increases vitality and can make animals less susceptible to stress. Suitable for dogs and cats from 6 months of age. 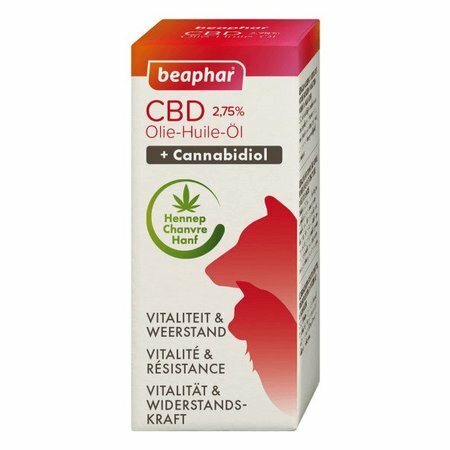 Beaphar CBD Oil is the best way to administer CBD to pets. Some pets have less of the taste of the drops, in which case Beaphar CBD Pasta or Beaphar CBD Snack can be used as an alternative. Contents: 10 ml = 240 drops (60 days for a 20 kg dog). Shake before use, 1 drop per 5kg of body weight per day. Preferably under the tongue (better absorption). Always provide fresh drinking water.